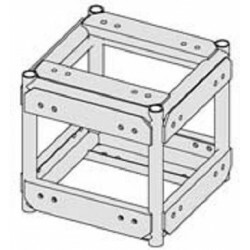 > Applied NN 20.5in. 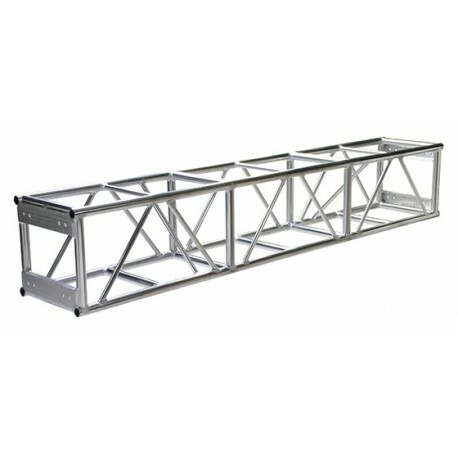 x 20.5in. 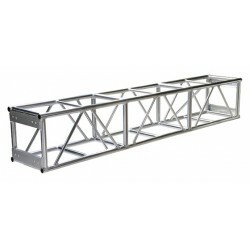 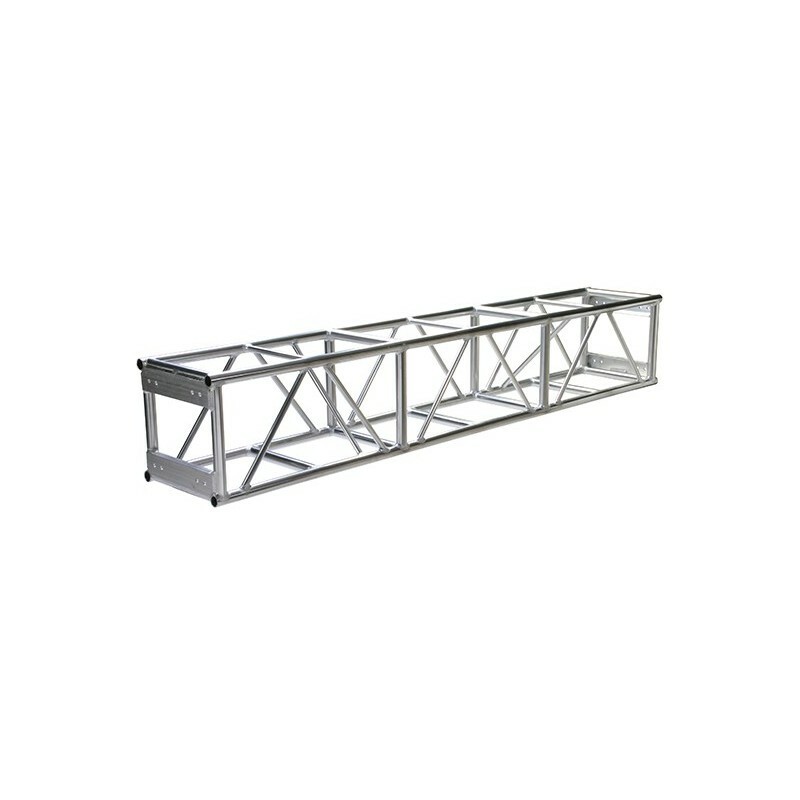 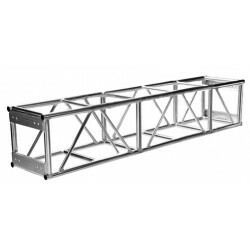 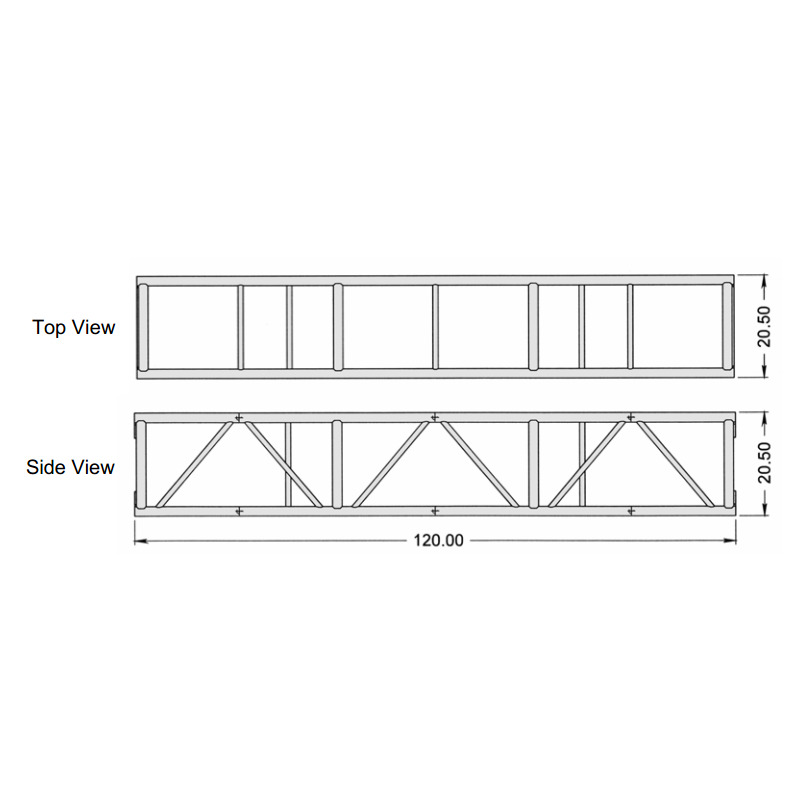 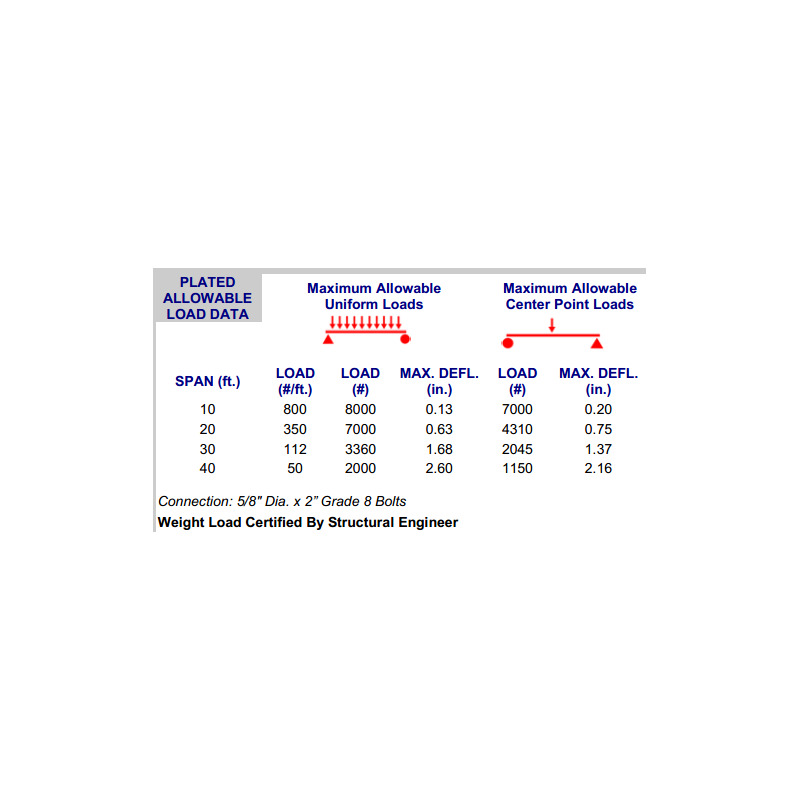 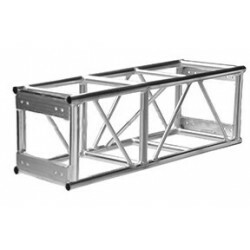 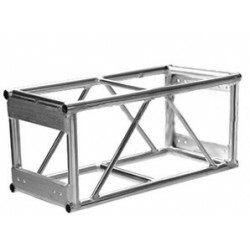 Standard Box Truss - 10ft.